Her Majesty is back! Lian Ross release her long awaited studio album, adding a new milestone to her incredible career. 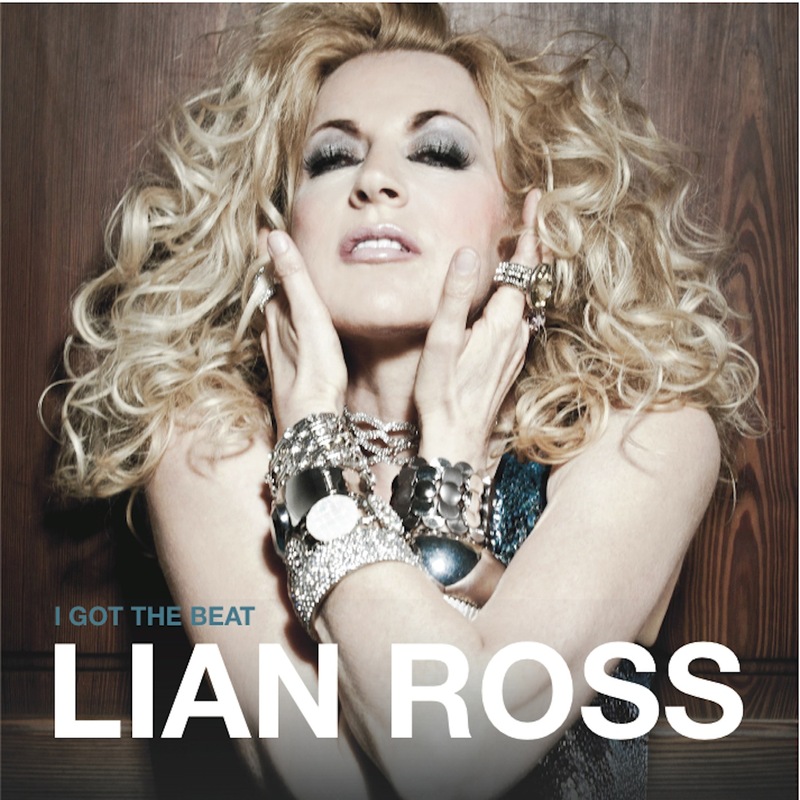 “I got the beat” include tracks co-written by Lian with an amazing cast of collaborators like Philippe Escaño, Alan Alvarez and Luis Rodriguez, who is also responsible for the outstanding modern and powerful sound of this project. Beside an amazing collection of smash hits like “Minnie the Moocher”, “Young Hearts Run Free”, “Heaven’s in the backseat of my cadillac”, Disco aficionados also get a taste of new cuts of her previous hits like “Say you’ll never” or “On the Road Again”. This studio album is her most personal, creative and revelatory to date. Lian Ross is undoubtedly one of the legend of the disco era. She became an unforgettable ’80s icon with her biggest hits “Fantasy” and “Say you’ll never”, and she still impress fans worldwide with her incredible stage and vocal performance.